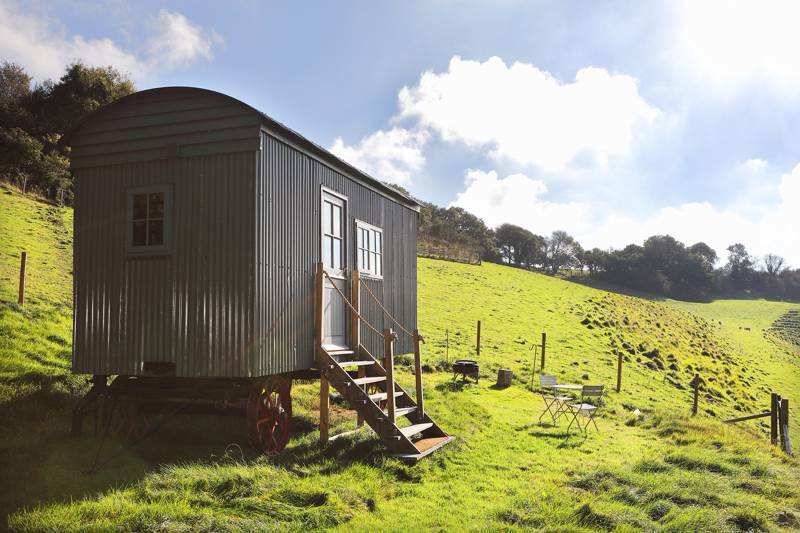 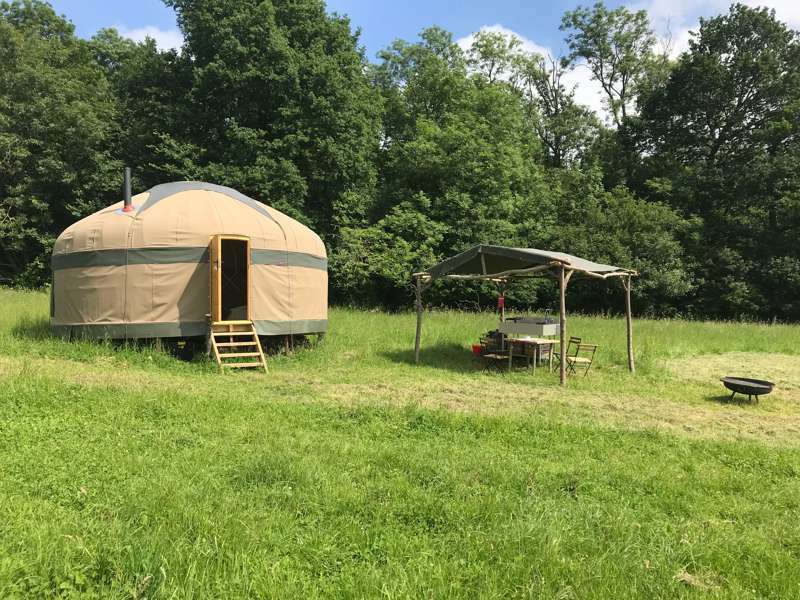 Glamping in East Sussex: The best glamping sites in East Sussex – read reviews, check availability and book your glamping holiday at the best price. 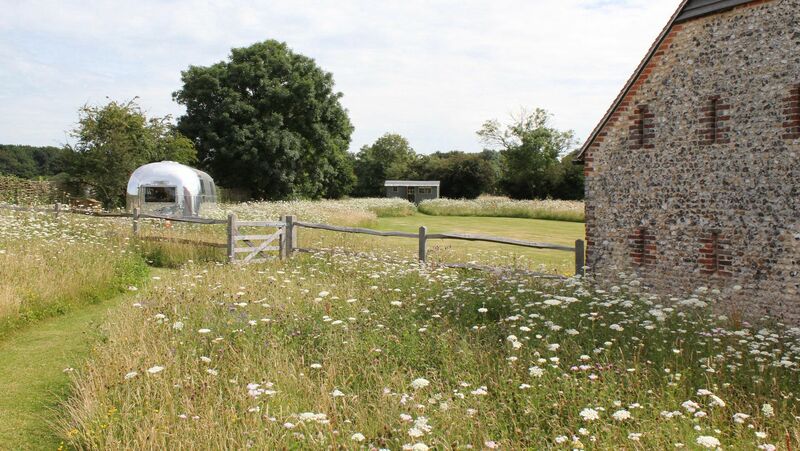 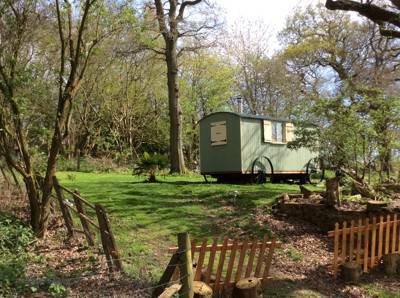 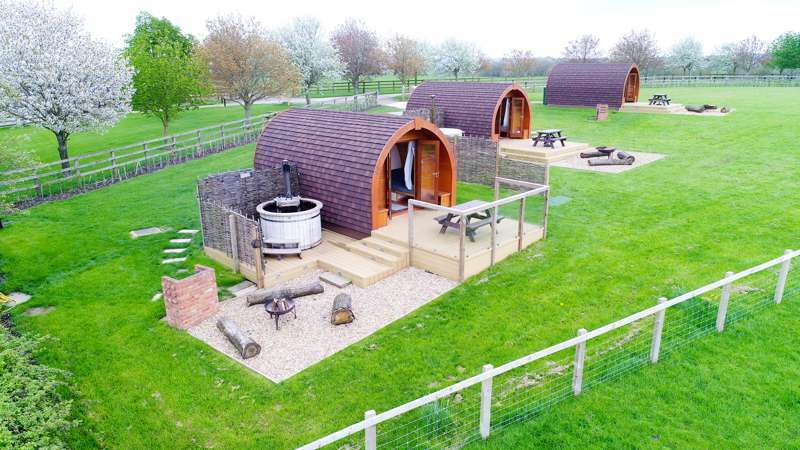 Glamping in Hampshire: Browse Hampshire glamping sites, read reviews, check availability and book your glamping holiday for the best price. 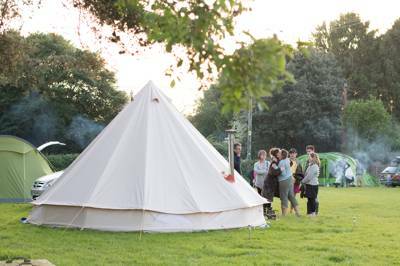 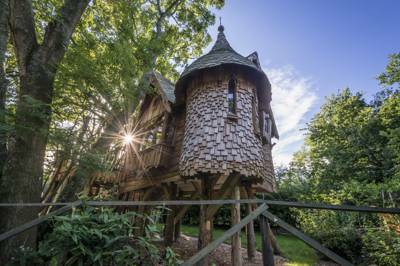 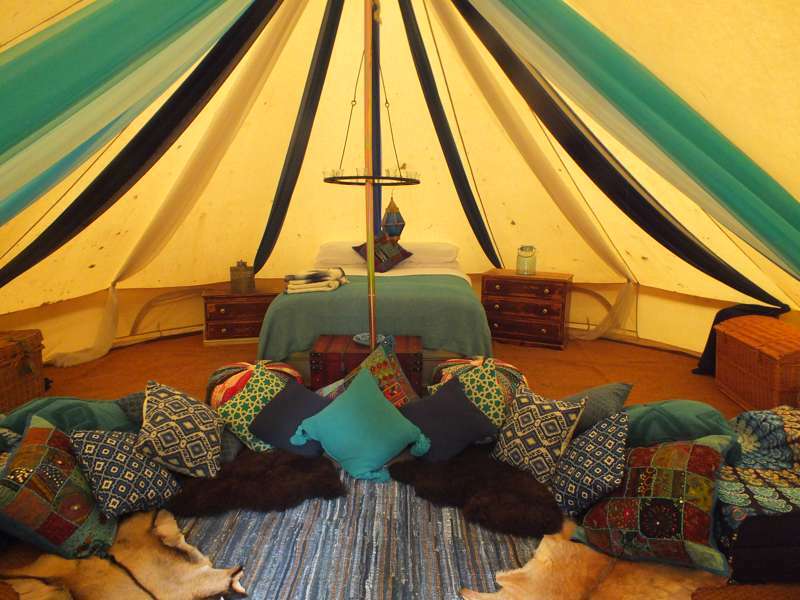 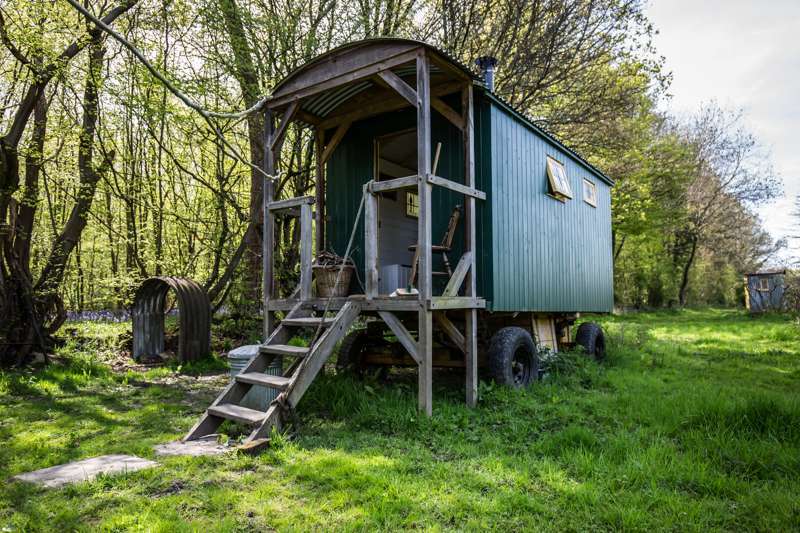 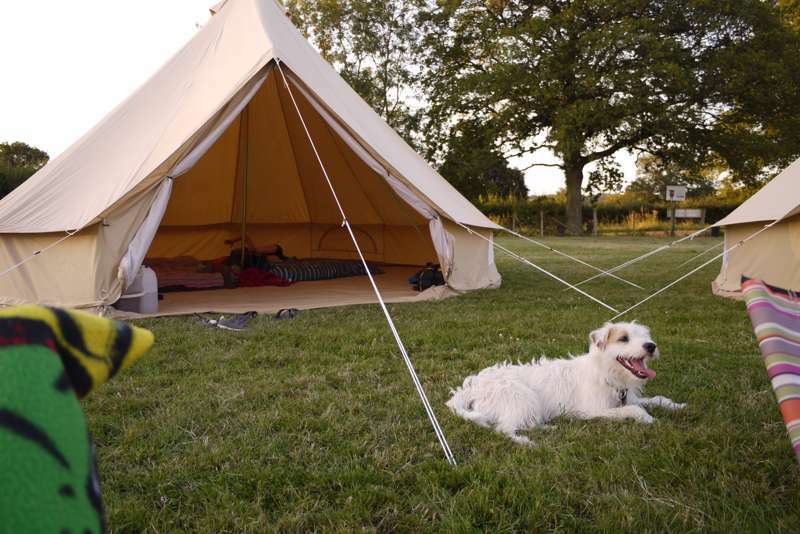 Glamping in Kent: Find the best glamping sites in Kent. 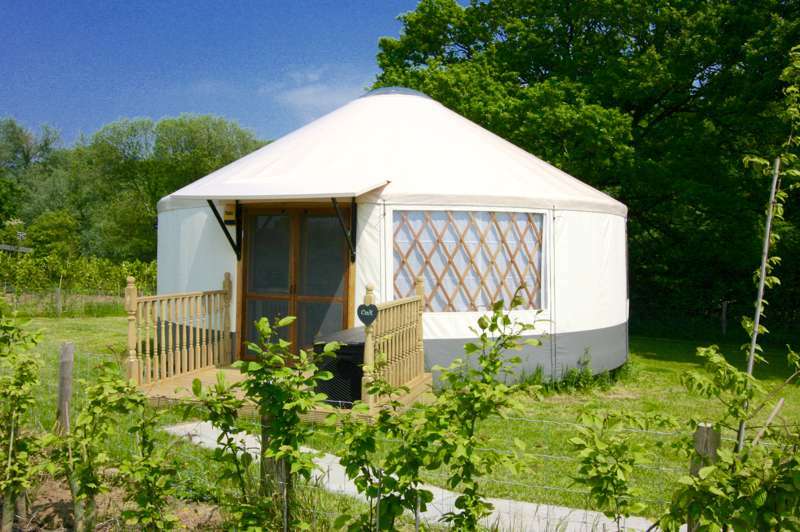 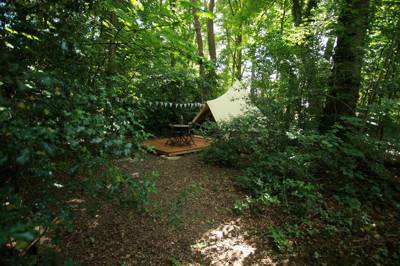 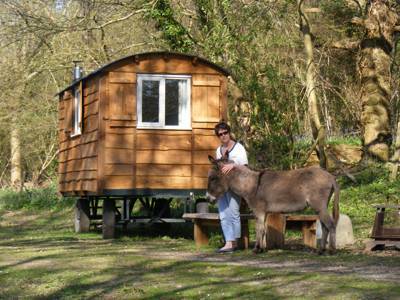 Read reviews, browse image galleries and book your glamping holiday in Kent for the best price. 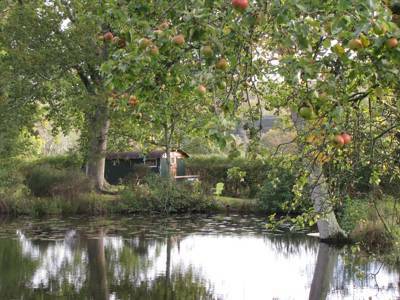 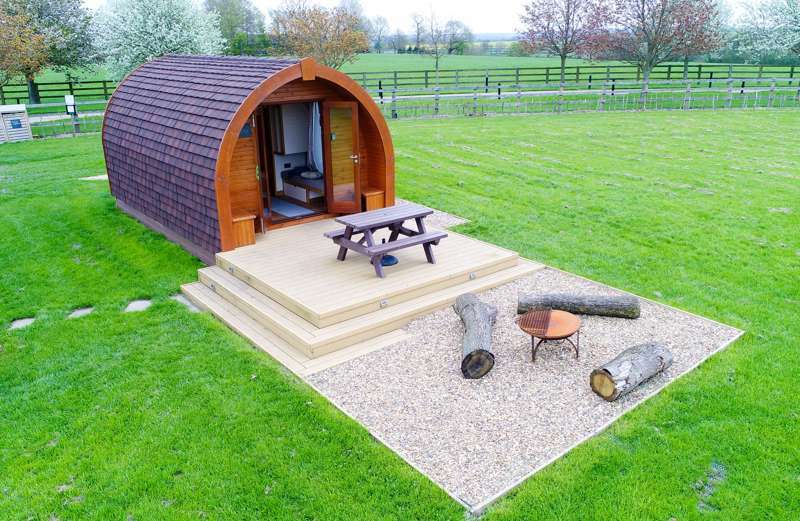 Glamping in Oxfordshire: The best glamping in Oxfordshire – read reviews, check availability and book your glamping holiday at the best price. 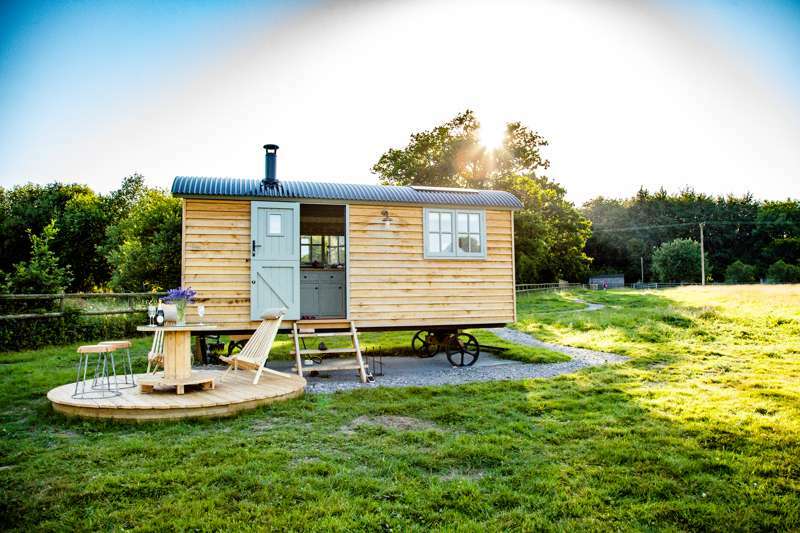 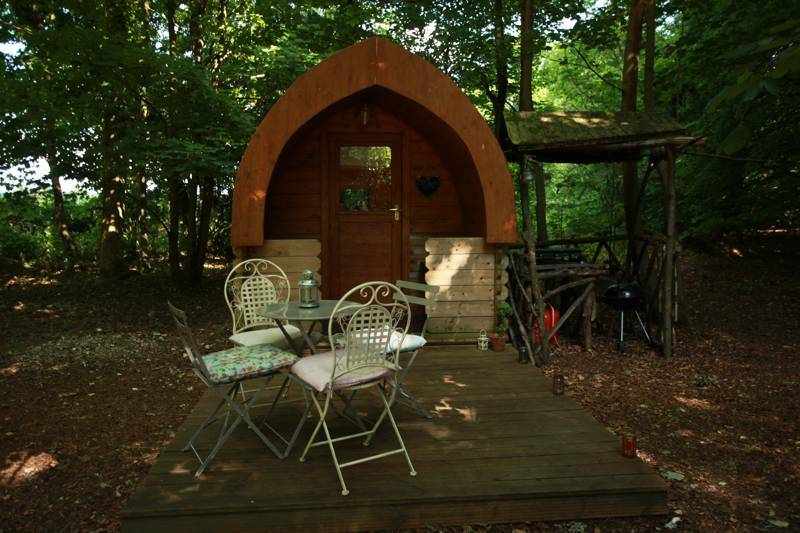 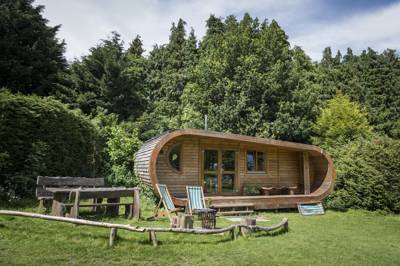 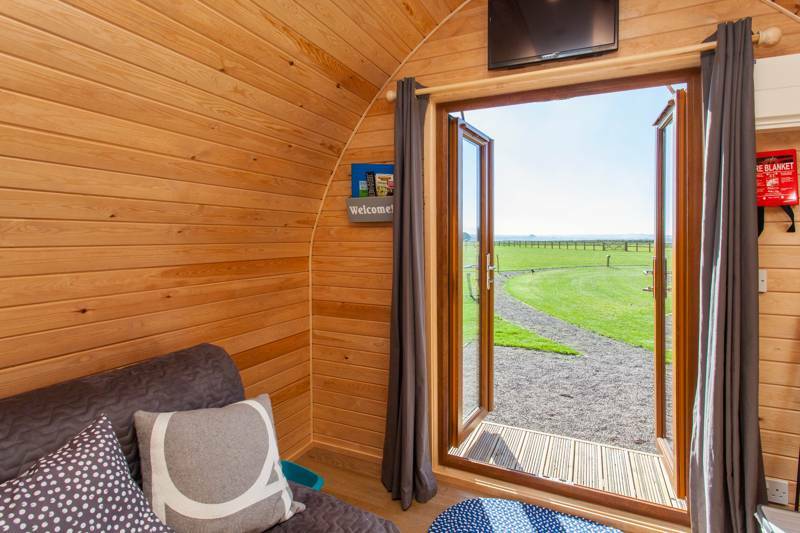 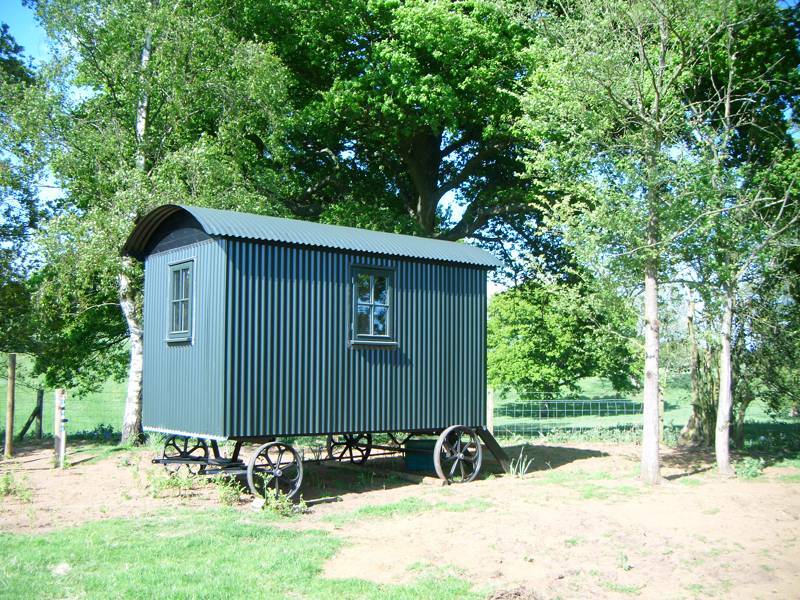 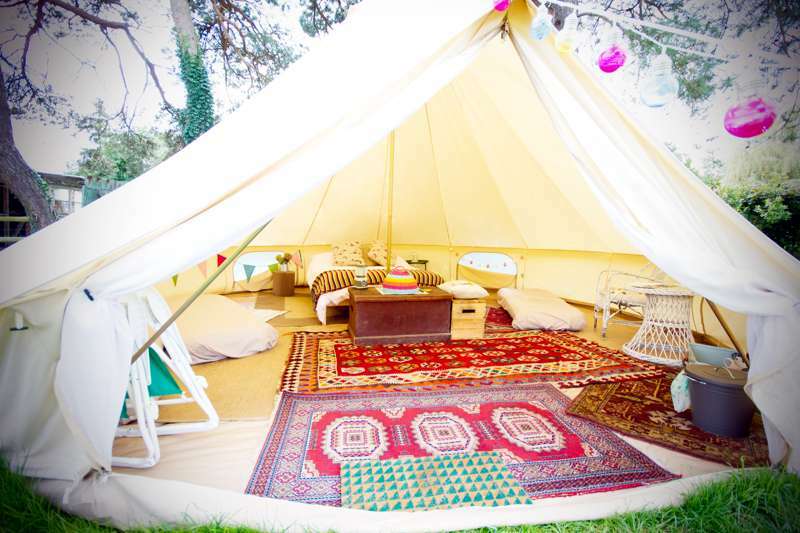 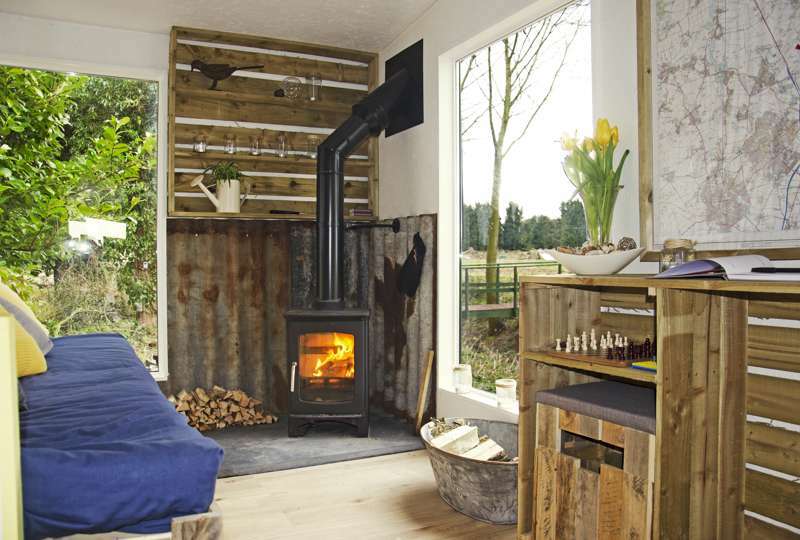 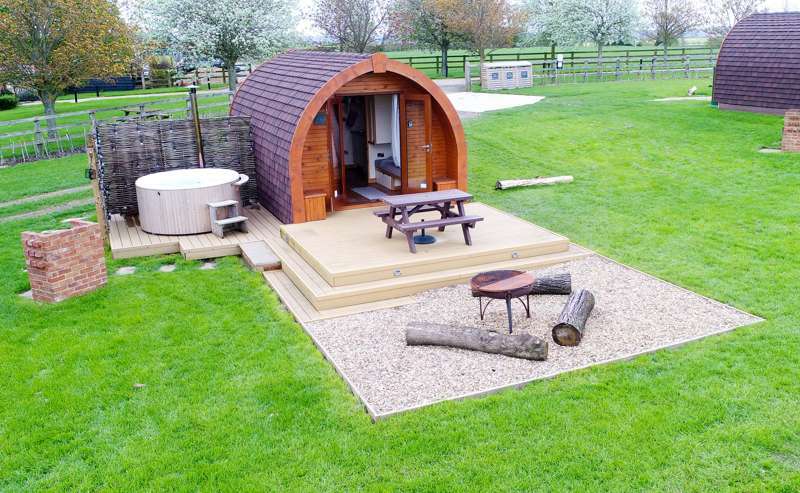 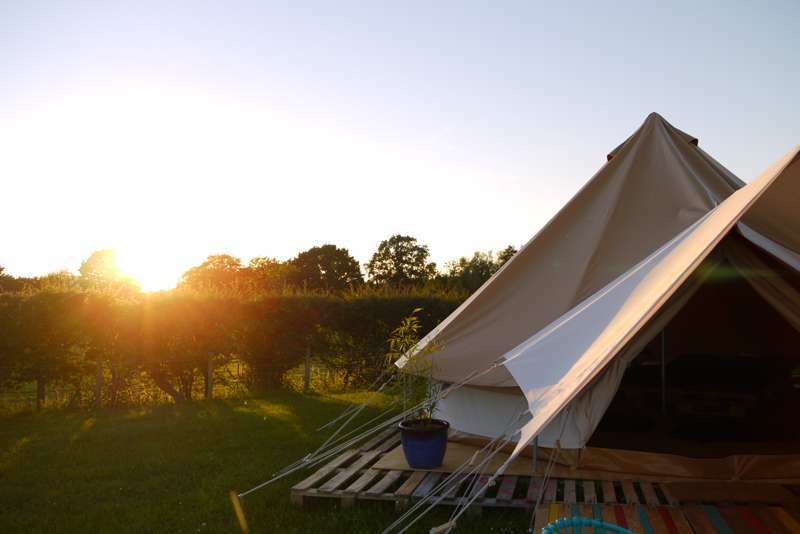 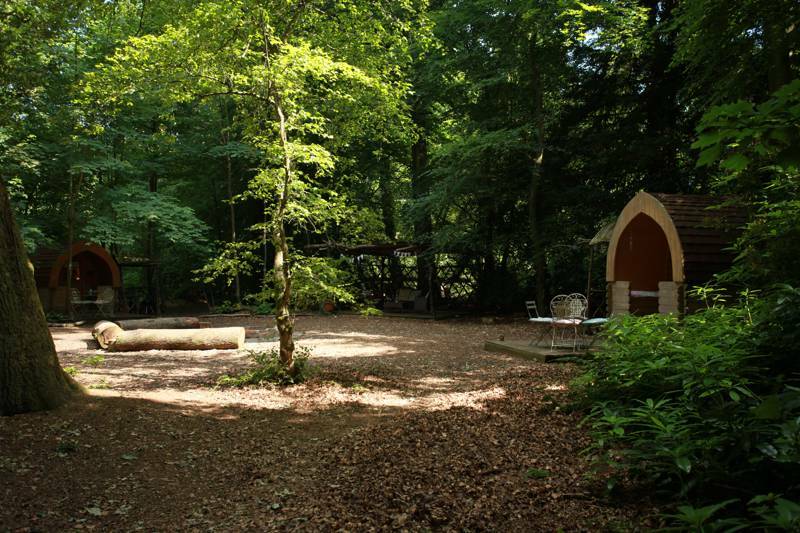 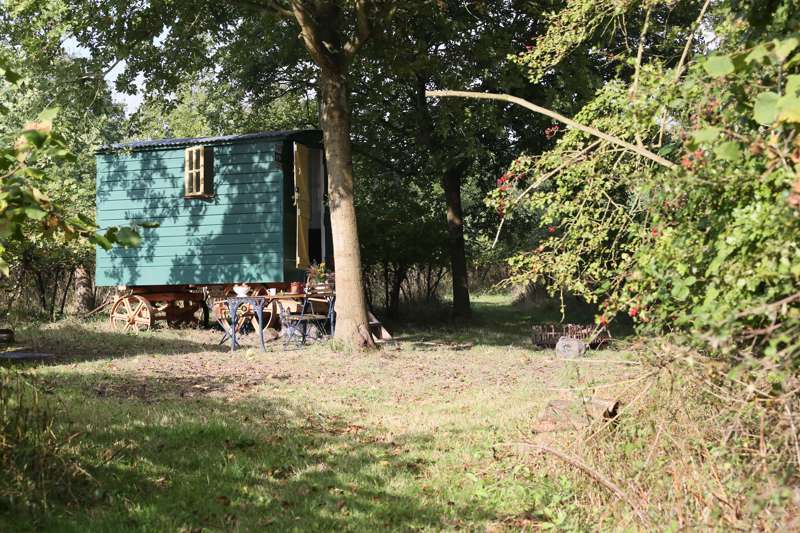 Glamping in Surrey: The best glamping sites in Surrey – read reviews, check availability and book your glamping holiday for the best price. 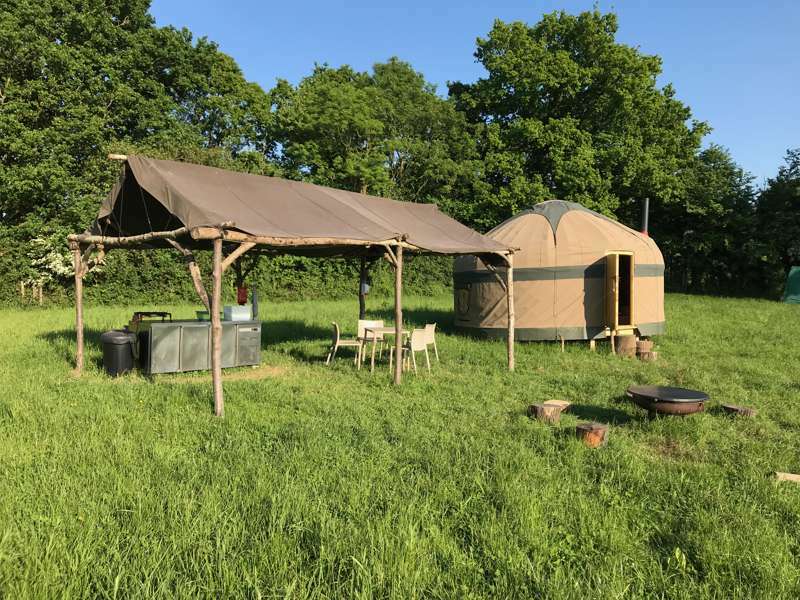 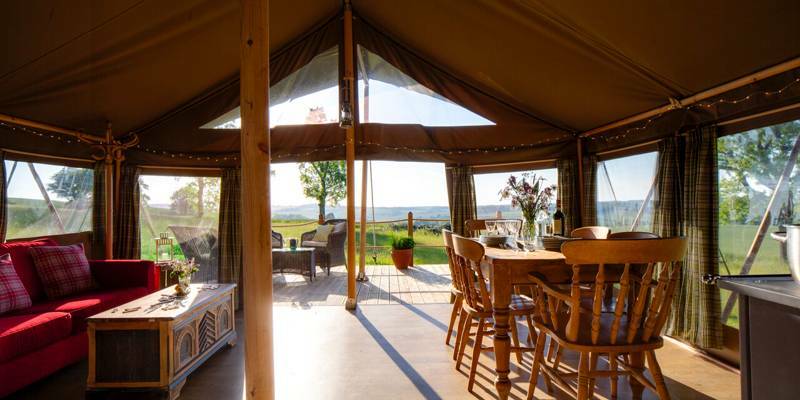 Glamping in West Sussex: The best glamping sites in West Sussex – read reviews, check availability and book your glamping holiday at the best price. 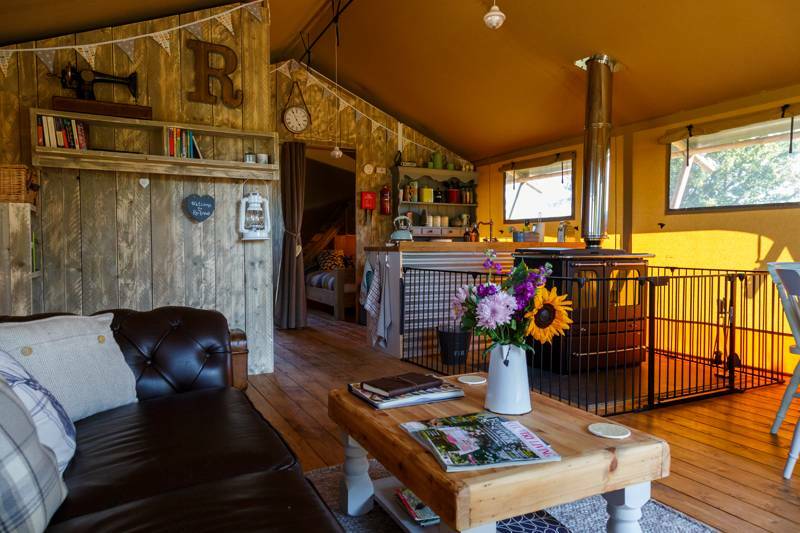 Glamping on the Isle of Wight: Browse glamping sites, read reviews, check availability and book your glamping holiday at the best price. 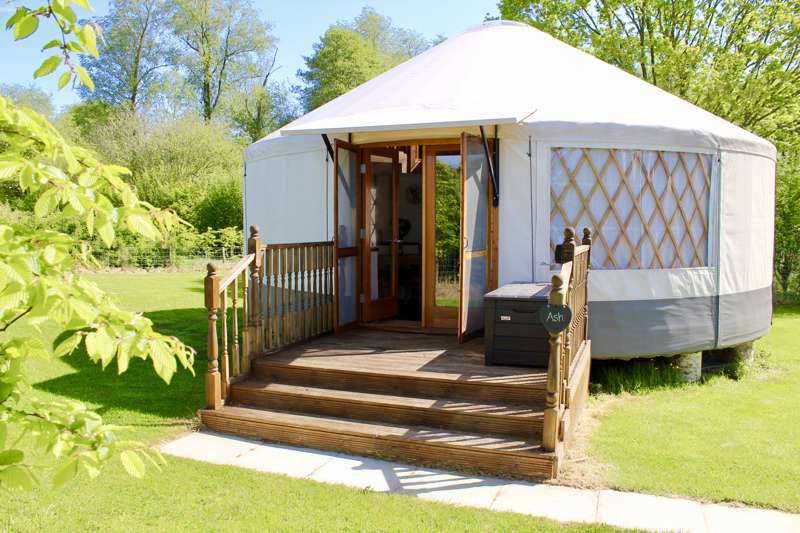 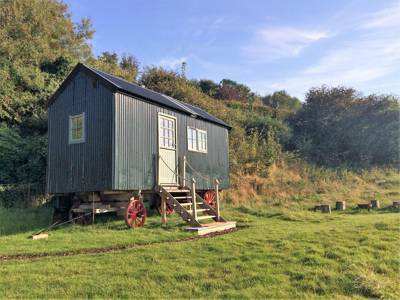 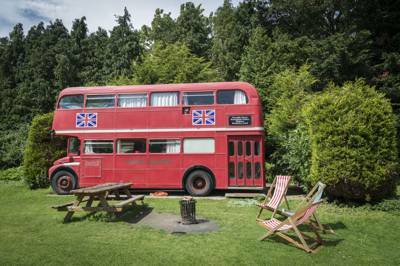 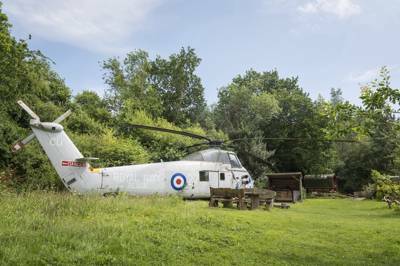 Glamping sites in South East England, glampsites in South East England at Glamping in South East England, Glamping in South East England: Find the best glamping sites in South East England. 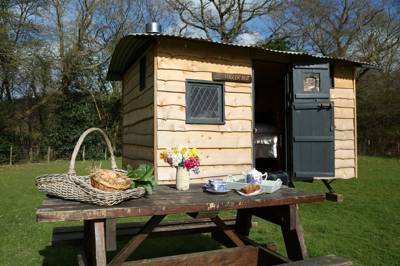 Read reviews, view image galleries and book your glamping holiday in the South East at the best price.